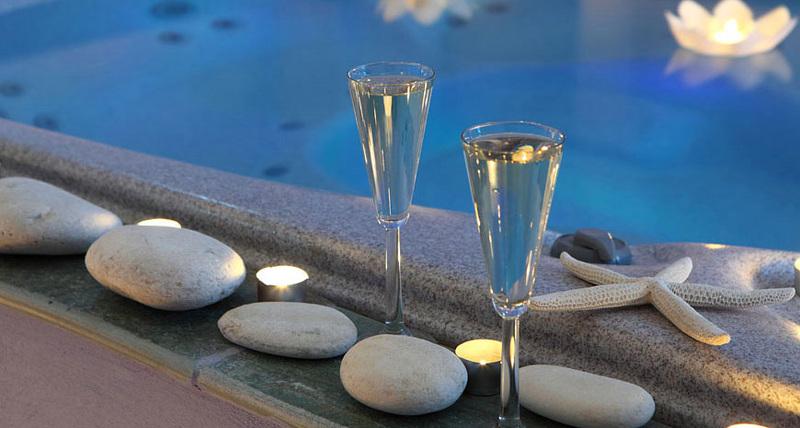 An elegant hotel located on the golden sandy beach of Boudari in Paros. 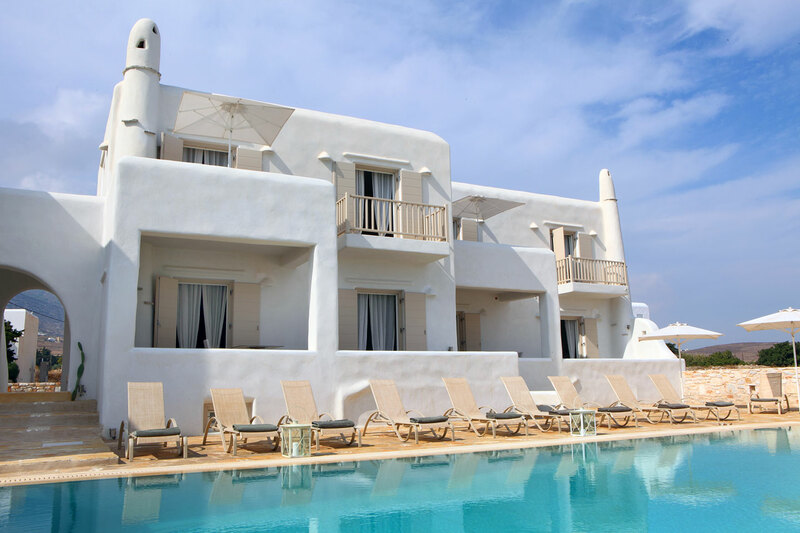 Boudari Hotel & Suites, is proud of its advantageous location perhaps in the most beautiful part of Paros island, the sandy and leeward boudari beach between Drios and Golden Beach (Chrissi Akti). 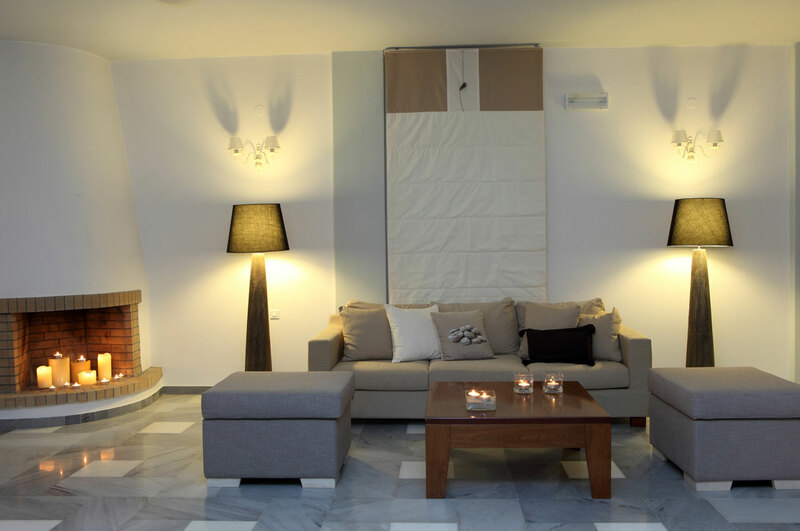 A perfect place to spend your holidays in Paros, in style and comfort, to relax and rejuvenate your spirit. The 2 hotel swimming pools invite you to take cooling dips and flirt endlessly with the sun on the comfortable deck chairs while the magnificent beach spreads in front of you. 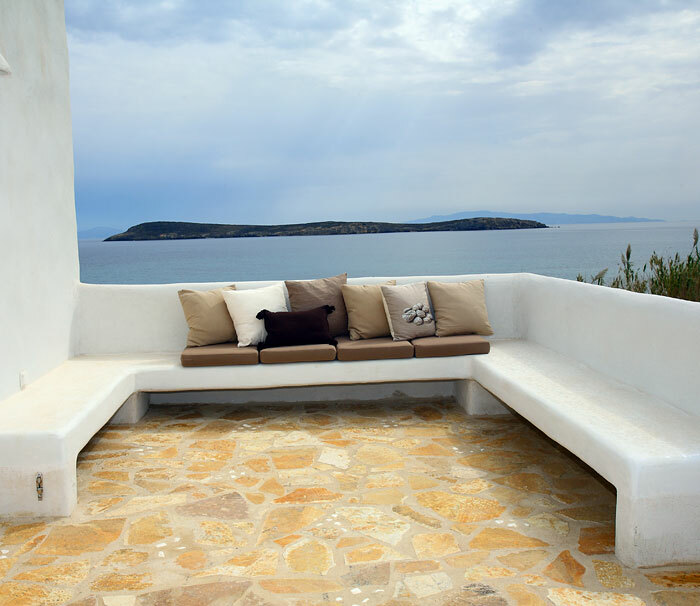 The hotel complex has 38 individually decorated rooms, studios and suites in minimal colors, forming a harmonious marriage between cycladic architecture, comfort and functionality. The rooms, where all furniture is built in, create a charming atmosphere with cozy sofas and marine objects, while the hotel areas are tastefully decorated filling guests with positive feelings. During your stay do not forget to try the tasty dishes of the restaurant, awarded with the Greek cuisine mark. Drios Chryssi Akti 84 400, Paros Island, Greece. 10% off for Low & Middle Season!